The stud length refers to the threaded portion of the stud; therefore, when determining the usable thread protruding through the axle, subtract a .125'' (washer) and the thickness of the axle flange. Strange Engineering offers several choices for wheel studs. A variety of sizes are available. These studs are a must-have for competitive racing, as they're able to withstand tremendous acceleration shock loads (shear) and lateral forces (elongation). A1025 - Strange Engineering Wheel Studs is rated 5.0 out of 5 by 3. 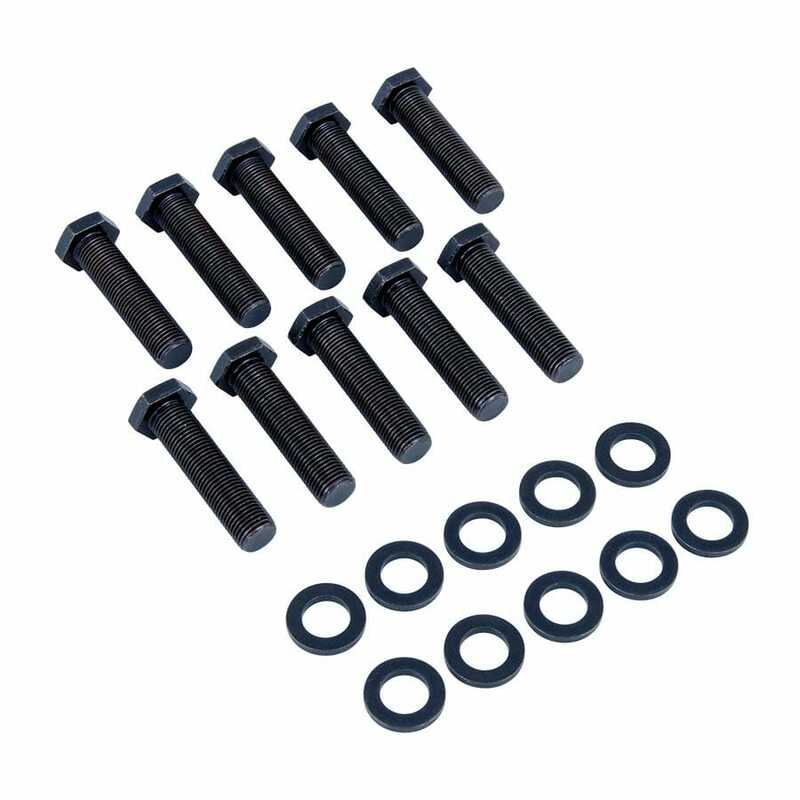 Rated 5 out of 5 by amxbobby from Really quality studs These studs mount well and flat with the hardened washer included. The lead-in allows for easy threading of the lug nuts. Good quality. Rated 5 out of 5 by CDWESTFALL from Great product They were exactly what I needed and the low profile head works great in my application. Rated 5 out of 5 by Capehawk from Just What I Ordered! Excellent quality, good fit and very speedy delivery!